As well as being a state-of-the-art dental facility, there's yoga at Clinic 95 too. Classes are open to all, as are our Reiki sessions. 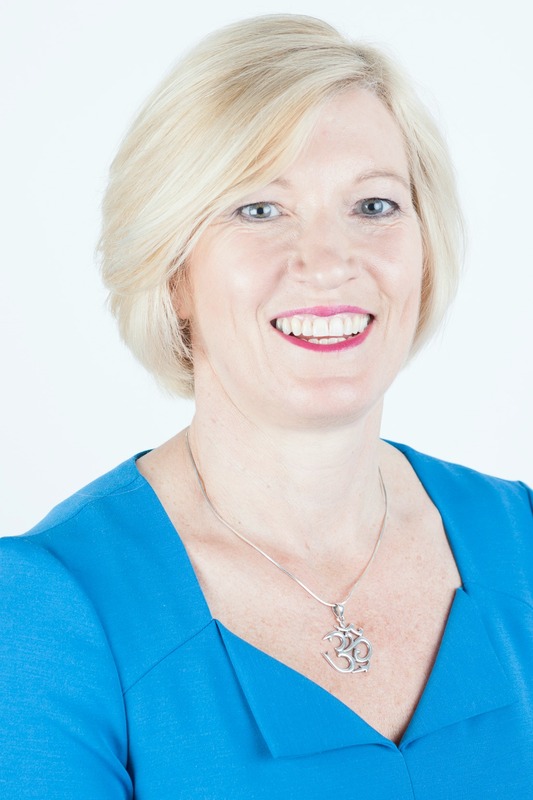 Here's practice principle Maria Hardman, and her guide to the yoga basics. "Many thanks for the Yoga class. We attended the session today and it was really good. Almost like a miracle!!!!" Yoga is often misunderstood and it must be stressed that it is not a religion, neither is it only a physical exercise for health and wellbeing. Yoga is in essence a 'relationship', but to understand further we need to consider the meaning of the word 'yoga'. The word 'yoga' comes from word 'yoke', taking its origin from the Sanskrit term 'Jugit'. Both yoke and jugit are translated to mean 'joining together' or more simplistically, 'to unite'. In yoga we are uniting the consciousness of the individual to the universal consciousness. The purpose of yoga is to allow our bodies, minds and souls to create this union; the union of breath with the body, mind with the muscles, and most importantly union of the self with the divine. By being in tune with our body and inner self, we create strength, awareness and harmony of the mind, body and soul, allowing us to develop an awareness, gaining knowledge within our heart and our being, to experience the infinite self. Being in tune with our body and inner self, creates strength, awareness and harmony of the mind, body and soul. The benefits that result are numerous, starting with releasing the ego, an aspect of the mind allowing us to be self-critical and judgemental. We benefit from becoming relaxed, able to focus, finding inner strength, ability to self-love and self-care, increased self- esteem, and having peace of mind. On a physical level the results are numerous; increased flexibility, increased muscle strength, flexible tendons and ligaments, improved posture and balance. 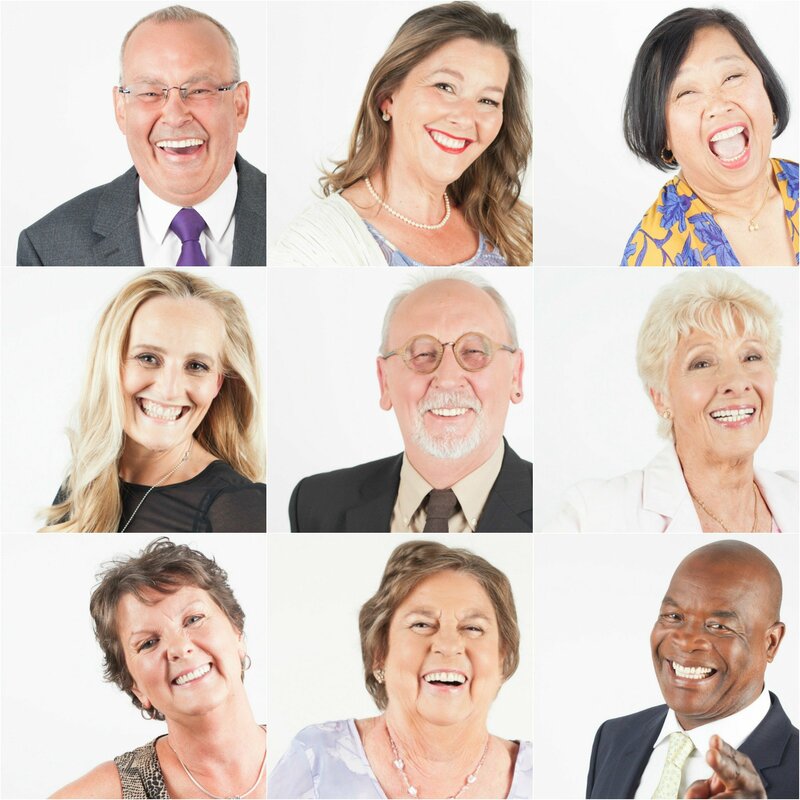 When we look at the benefits to the bodies systems, we see decreased blood pressure and improved cardiovascular conditioning, expansion of the lung capacity and function, improved blood flow, improved digestion, a stronger immune system, improved function of the glandular system, lowering of cortisol levels and blood sugar levels and a reduced risk of osteoporosis through weight bearing practice. This leads to us benefitting from less stress and tension, better sleep, improved mental clarity, enhanced relationships and overall embracing a healthier lifestyle and ultimately better health and wellbeing in all aspects of our daily lives. Kundalini yoga is the original and most powerful of the twenty-two schools of yoga, all of which are beneficial. It was brought to the west by Yogi Bhajan in 1968, but until that time it had remained very much a secret, kept exclusively for rulers and sages in India. It is a very powerful and effective system of self- transformation and personal development. In simple terms it is an effective, comprehensible and manageable yoga available to all and otherwise known as the yoga for householders, for those with busy lives, wishing to benefit from yoga and to gain the skills to cope with the challenges of life. It is also known as the yoga of awareness making us sensitive and aware of all our human facets, to experience our true selves. It gives results in the shortest possible time so that one can experience the soul or highest consciousness and 'oneness' through raising of the kundalini or kundalini energy. Kundalini literally translated means 'the curl of the hair of the beloved' and is a poetic description of the flow of energy and consciousness already existing within each one of us. "Yoga is the science of the self, and the kundalini is the awakening of the self. It is that simple." 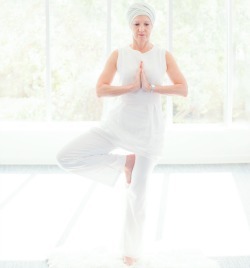 Kundalini yoga compares to other kinds of yoga initially by being more spiritual in nature. It is a form of Raj yoga, giving it a long lineage and a legacy, and is said to be the fastest way to align the mind, body and soul. Kundalini yoga however combines seven forms of yoga and results in a dynamic practice precisely combining postures (asana), breathing (pranayama), mudra, bhandha (body locks) mantra and meditation; creating a technology to balance the mind, body and soul. 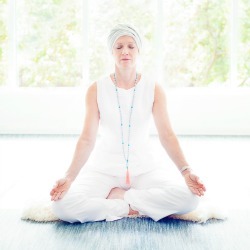 A kundalini yoga class has a unique and specific structure. To start we tune in with a mantra 'Ong Namo Guru Dev Namo' connecting to the infinite teacher living within us. This is followed by a brief warm up, a kriya or set of exercises which are given for a specific purpose, a period of relaxation and a meditation, before tuning out with the sunshine song and chanting three long 'sat naams'. 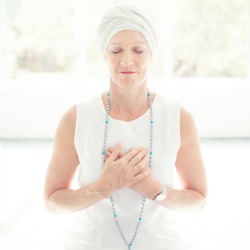 No previous experience is required to practice Kundalini yoga and anyone can partake and experience the benefits. Akhanda Yoga is a path to wholeness and a traditional and holistic approached developed by Yogrishi Vishveketu. Maria recently graduated in Akhanda yoga and received her final training with Vishva-Ji in Rishikesh India. One of the wonderful aspects of this approach to yoga is that it gives us a balanced practice, combining asana, pranayama (breath), relaxation, mantra and meditation with yogic lifestyle and philosophy. This helps us to live our life more meaningfully so that our practice brings harmony and balance to our lives and those around us. For those who are focused on style of yoga, Akhanda yoga combines Hatha yoga. (techniques), Jnana yoga (philosophy), Raja Yoga (eight-fold path relating to Patanjali’s sutras), Mantra yoga, Karma yoga and Bhakti yoga. This results in an approach to yoga, which allows us to be fearless, playful, joyful and blissful and connect to our true nature. Read more about Maria's discovery of yoga and her subsequent training here.